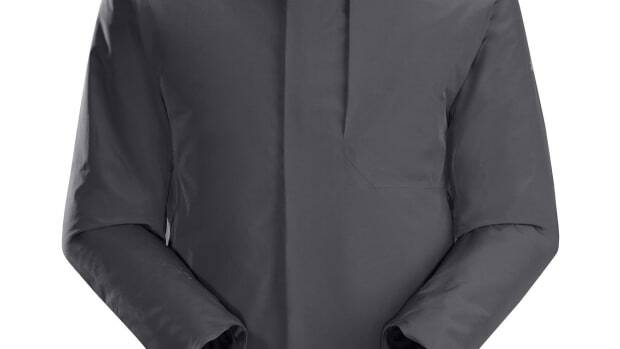 The new line is designed around a system of lightweight layers. 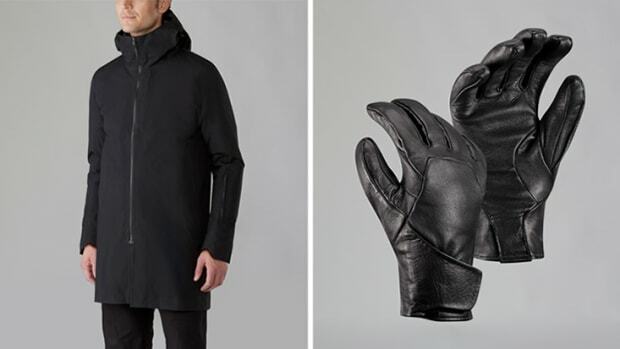 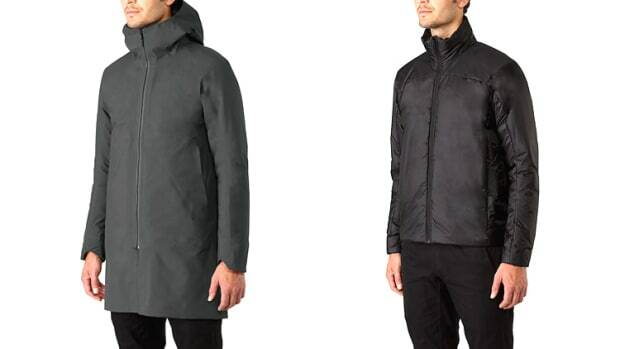 The AC² fabric construction is ready for any weather. 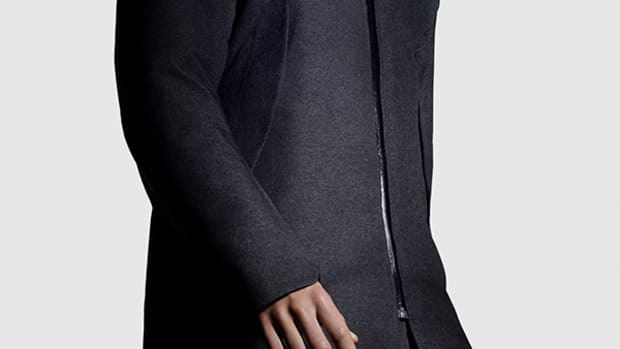 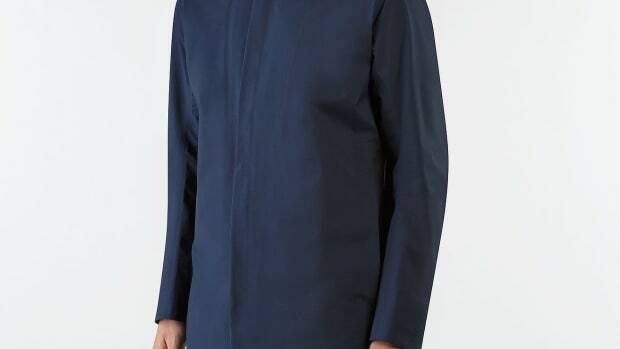 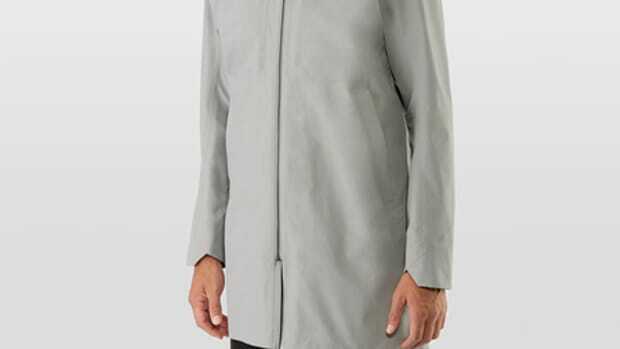 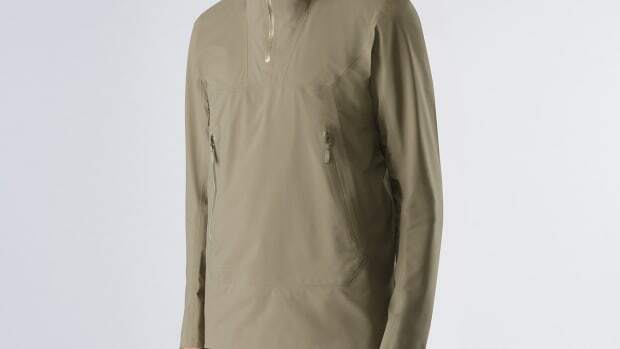 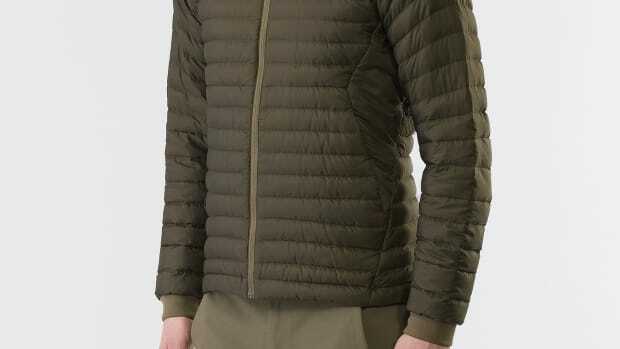 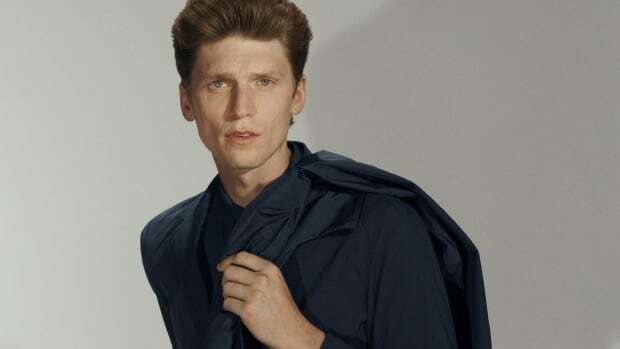 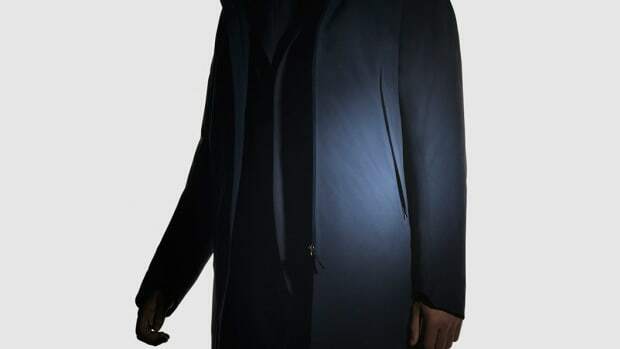 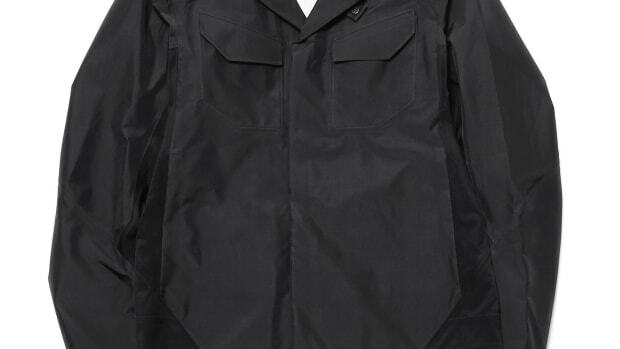 The jacket features Coreloft insulation and a two-layer Gore-Tex shell. 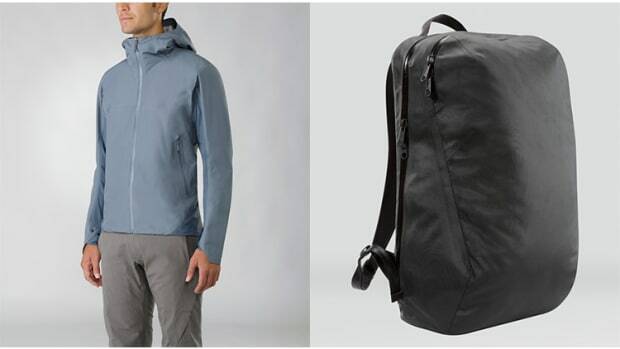 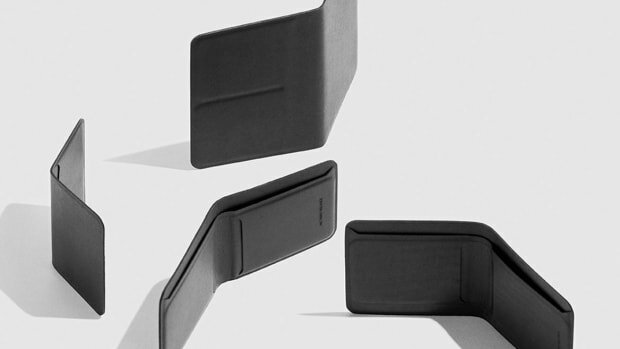 The new styles feature packable and lightweight designs. 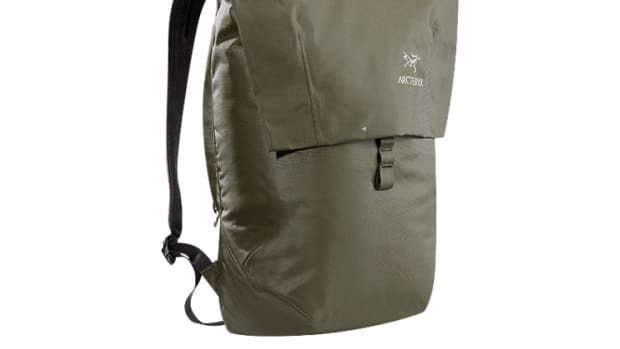 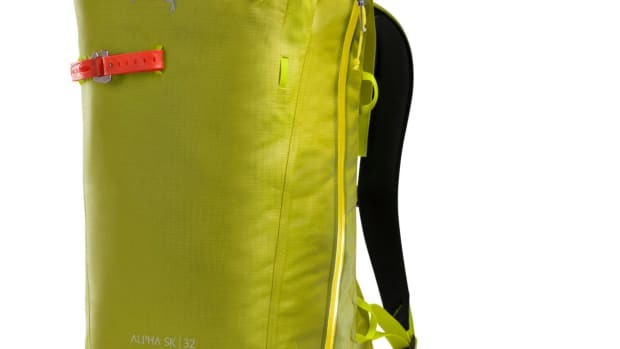 The perfect pack for backcountry explorers. 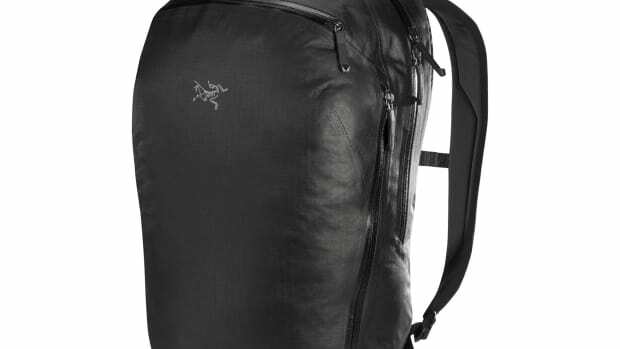 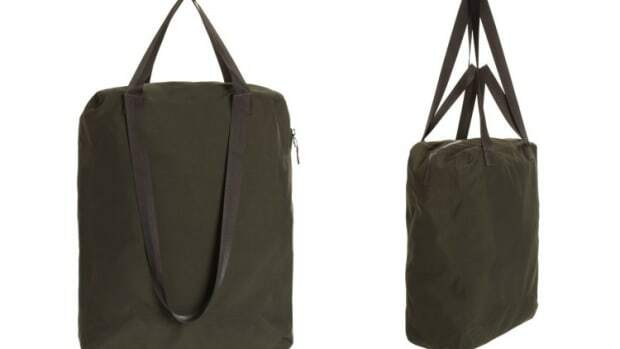 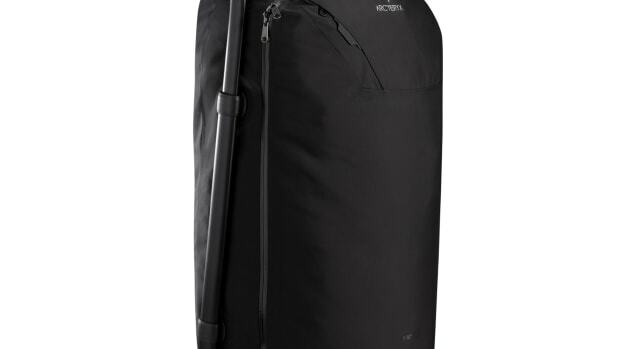 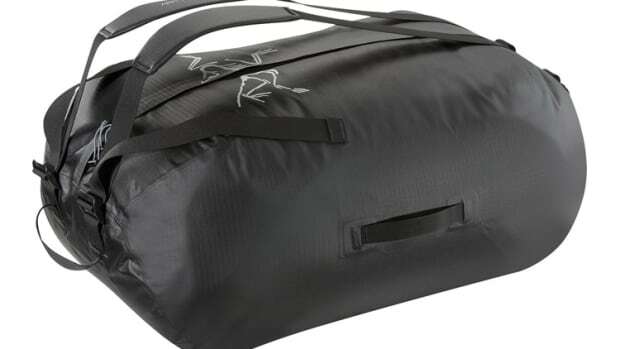 Pack more with less weight. 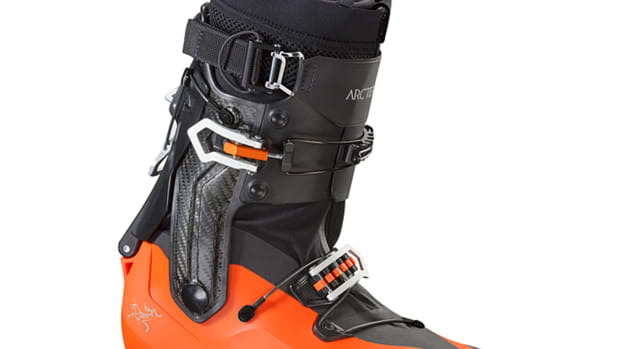 A ski boot that can take on any summit. 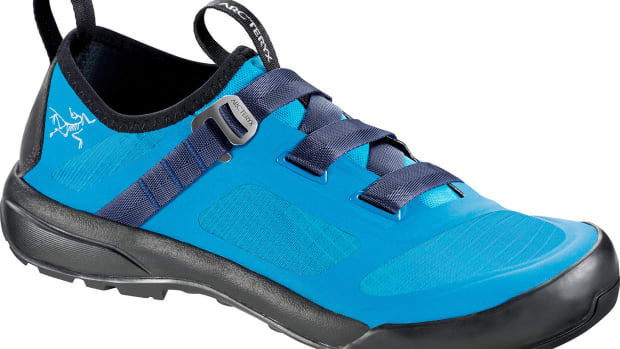 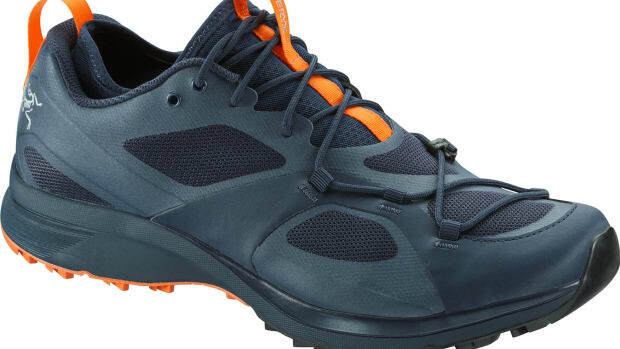 The company's first bouldering and single pitch approach shoe. 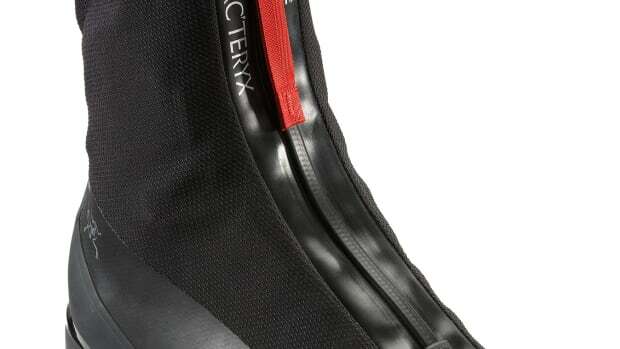 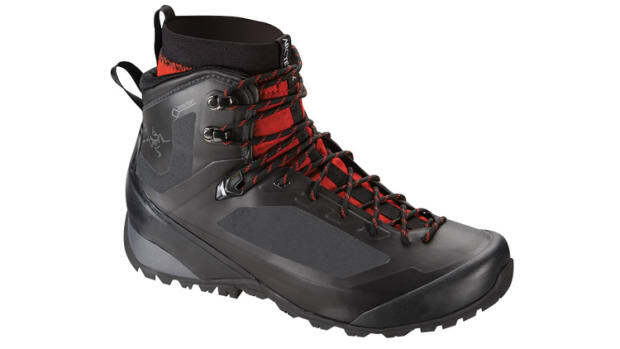 Arc'teryx streamlines the mountaineering boot.